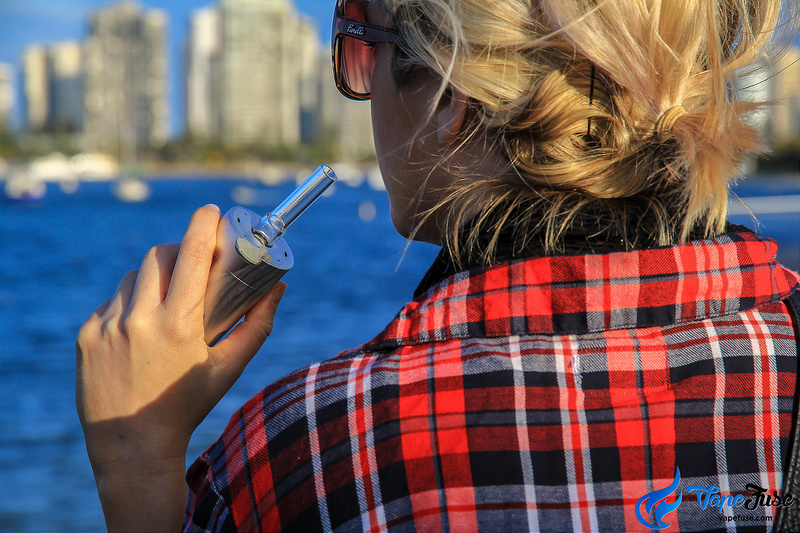 Although vaporizers have been around for years, we still get asked very often here at VapeFuse what the differences are between vape pens and portable vaporizers. Well, all vape pens are portable vaporizers, but not all portable vaporizers are vape pens. 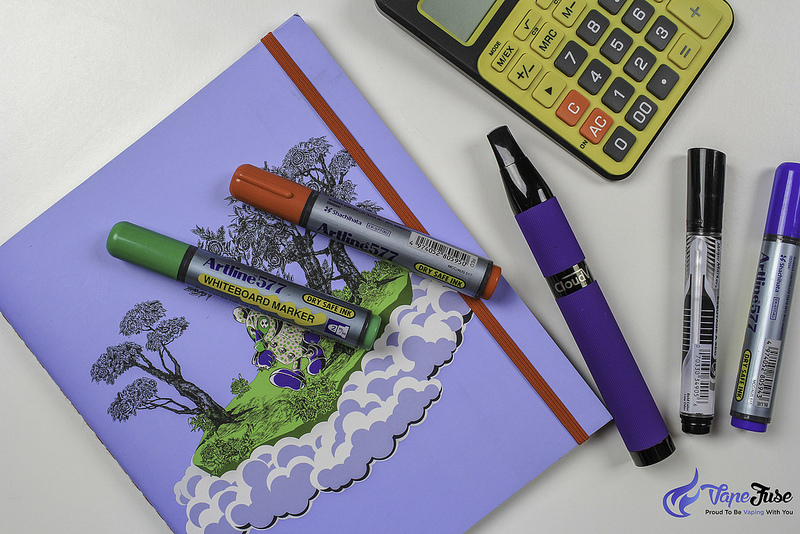 Vape pens are unique portable vaporizers that… well, kind of look like a pen. 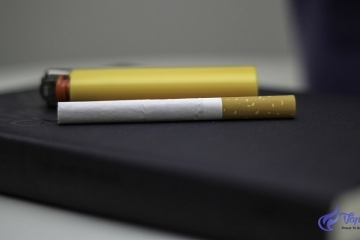 With a discreet appearance, vape pens typically resemble and feel like an e-cigarette and due to their small size, they hold a smaller quantity of materials. 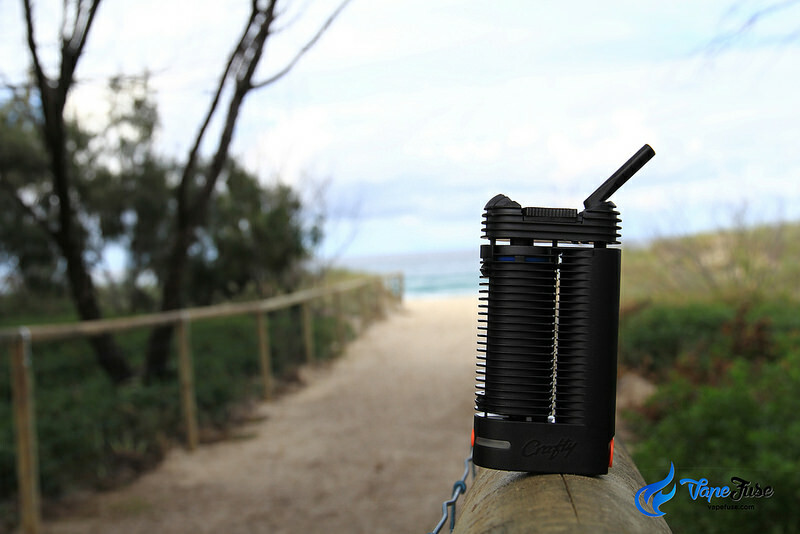 Portable vaporizers not only include vape pens but more robust (still portable) vaporizers that are significantly larger than a pen-style vaporizer. 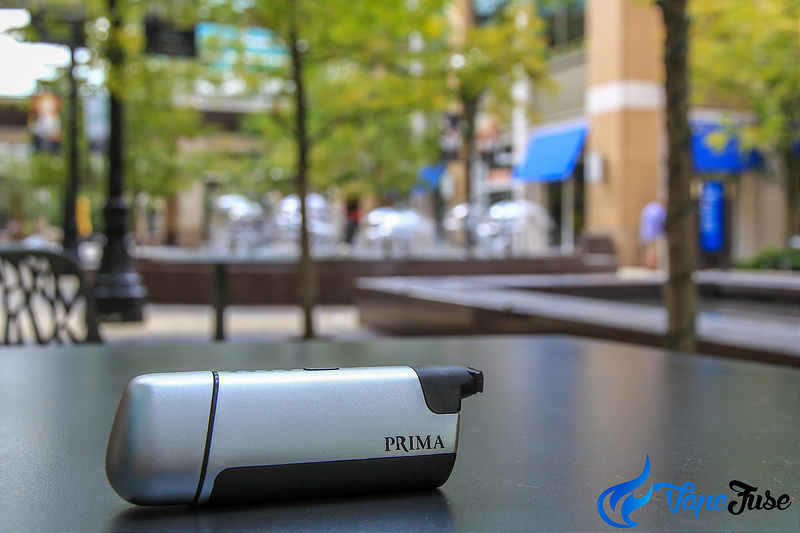 These larger portable units tend to produce better quality vapor due to their improved temperature control. 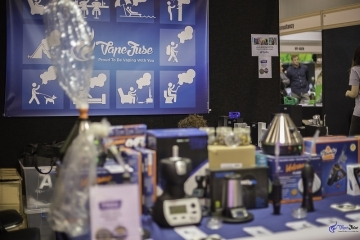 Whether you go for a Vape Pen or Portable Vaporizer depends on the intended purpose, convenience and price. 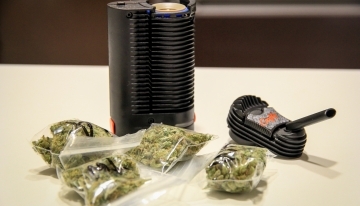 Portable vaporizers are handheld and compact although not as much as the vape pens. 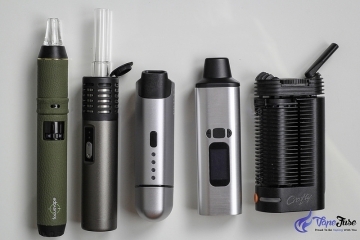 Portable vapes come in a variety of shapes and sizes. Some have a sleek rectangular design and others may be disguised in a wooden box build, travel mugs or asthma inhalers. Recognizing vape pens is no rocket science due to their pen-shaped design. They make a spitting image of an ordinary pen, but typically thicker. Vape pens offer an ideal design if you want to conceal. 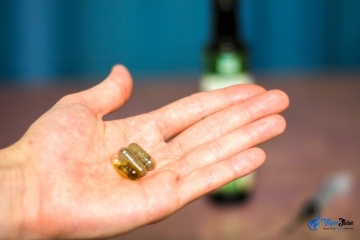 You can conceal using your bare hand, pop it in your pocket, and if noticeable resemble e-cigarettes. 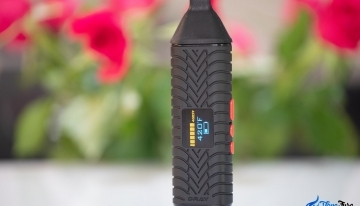 A vape pen has better portability and discreteness in contrast to portable vaporizers. Design is the underlying difference between the two. Vape pens have more slenderness, and thus, slightly more delicate and lightweight in contrast to portable vaporizers. But that division in structure also mirrors in their functionality, usability, vapor quality, and more. 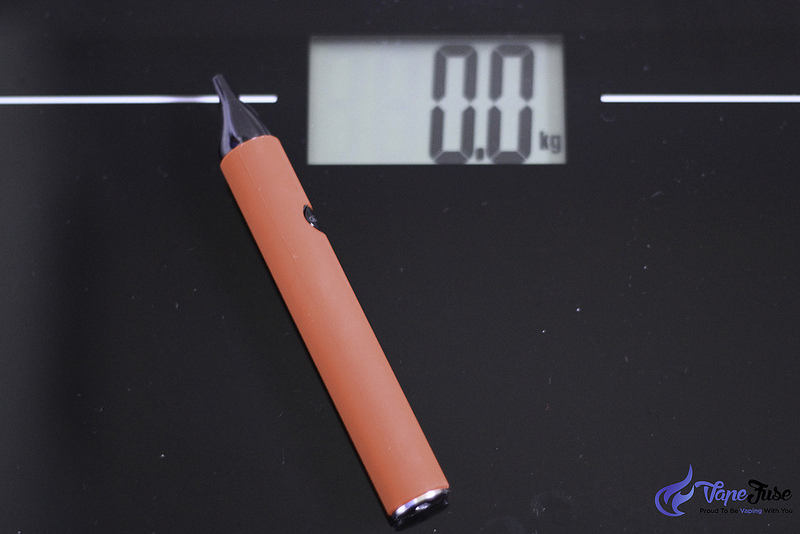 Given the slim size, vape pens have a less developed heating system and heavily rely on conduction. 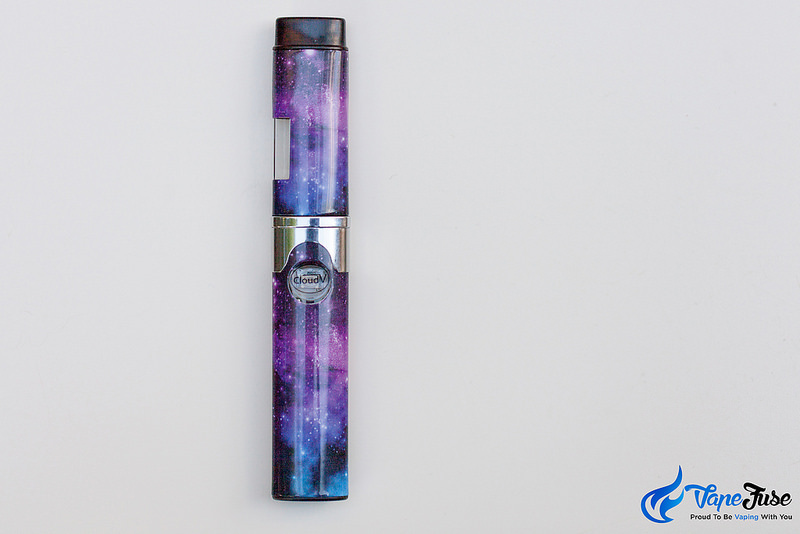 The design makes vape pens perfectly suitable for application of waxy oils. 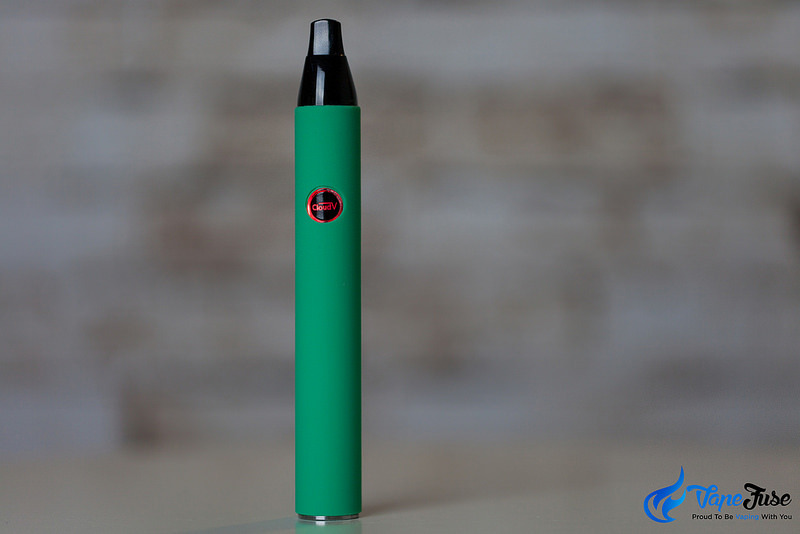 Equipped with an atomizer as the heating element, vape pens typically use conduction methods. The heating element (atomizer) runs out faster than systems used in portable vaporizers ideal for dry herbs. The feature comes as a double-edged sword. You can interchange various categories of atomizers to enjoy special vaping experiences with many concentrates. For example, you can contrast between single or dual rod, quartz glass or ceramics. 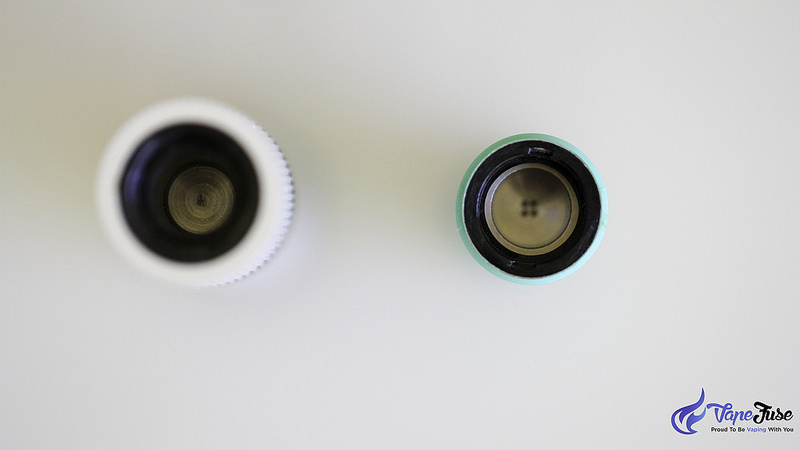 Seamlessly switch by just pulling out the heating element of your vape pen and popping in a new one. 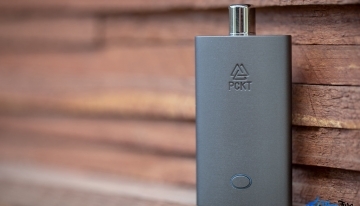 Conversely, portable vaporizers use conduction or convection as a heating method. Convection vaporizers infuse hot air from the heating chamber instead of steaming it directly on the surface. Convection vaporizers provide an ideal pick for dry herb vaping due to their highly potent vapor, more smoothness, and aroma. Conduction leads to a considerably less soft, cloudy tasting vapor. Undoubtedly, vape pens have a hard time matching the pristine vapor produced by some larger portable vaporizers. 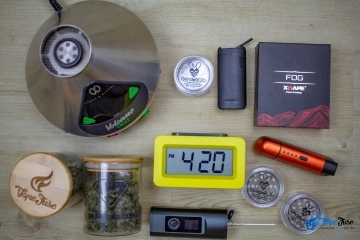 Under the hood, portable vaporizers pack more technologies. This makes them multifunctional, unlike a vast majority vape pens. 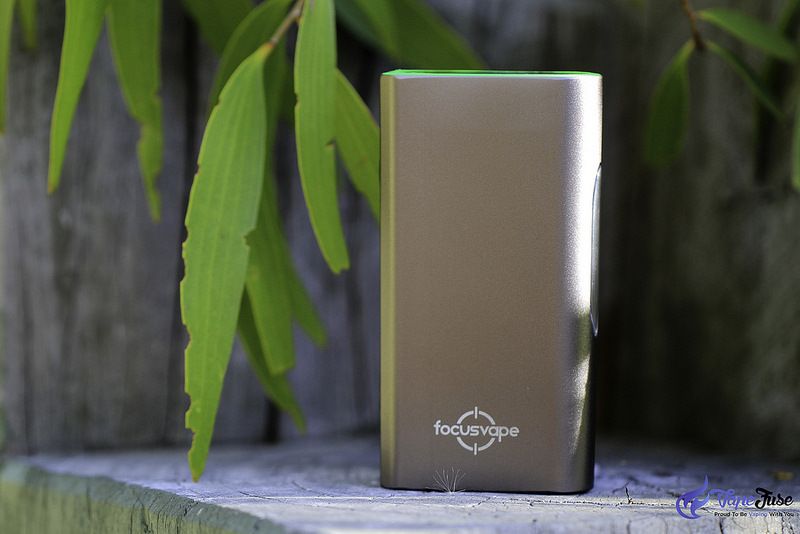 For instance, the FocusVape Pro Portable Vaporizer boasts a pass-through charging mechanism that allows vaping while charging. 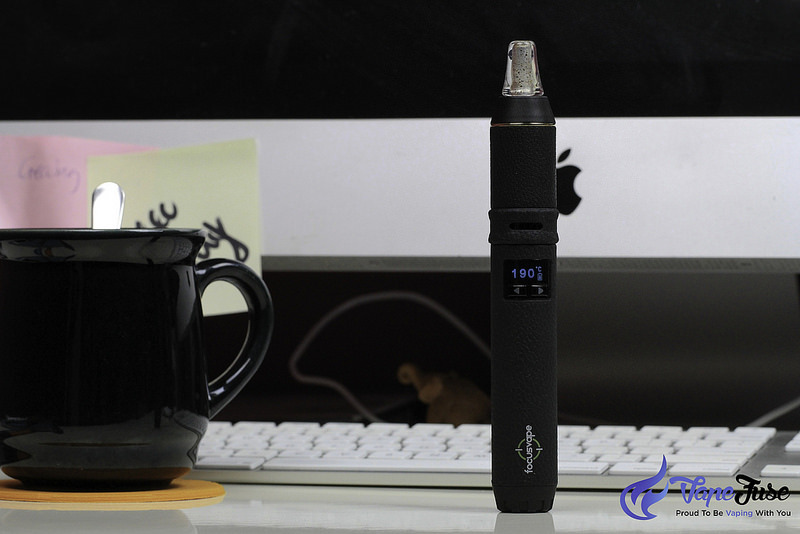 The FocusVape Pro also offers memory data technology that allows the device reset the temperature level to the last point used. 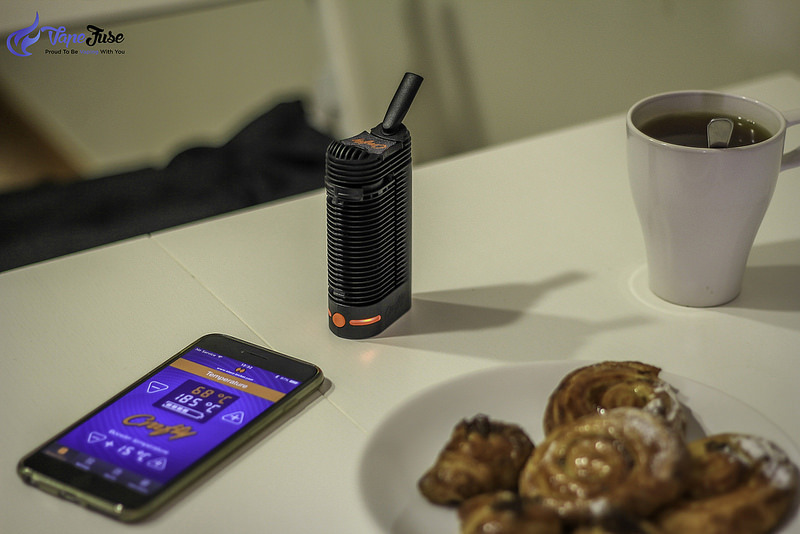 Other portable vaporizers have smart capabilities, you can control via apps through Bluetooth link. Vape pens have three main parts: battery, mouthpiece, and heating chamber banded together to create a vaporizer. A single power ON/OFF button heats up the device once pressed on. They don’t allow temperature control as portable vaporizers. Given that vape pens have smaller sizes and less complexity than portable vaporizers, they come at lower a price than the latter. 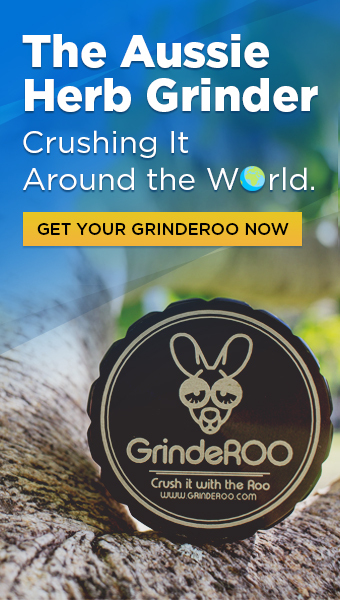 For portable vaporizer enthusiasts, they have to dig deeper into their pockets and pay for the extra bundle of features. 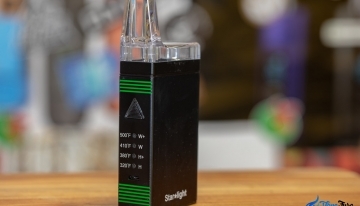 Portable vaporizers have a more rigid build, and therefore more durable than vape pens. 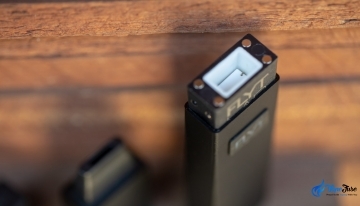 Portable vapes boast bulkier, tougher and premium materials than the easily breakable sleek components of a vape pen. 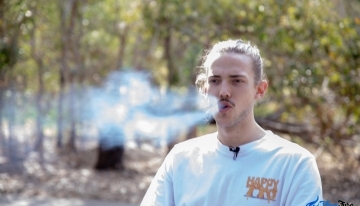 Vape pens have an on-the-go design making them prone to breakage due to dropping. Vape pens have standard atomizers easily replaceable and available online while portable vaporizers have retractile attachments and batteries. With the multiple components found in portable vaporizers, they require more care and maintenance than vape pens. 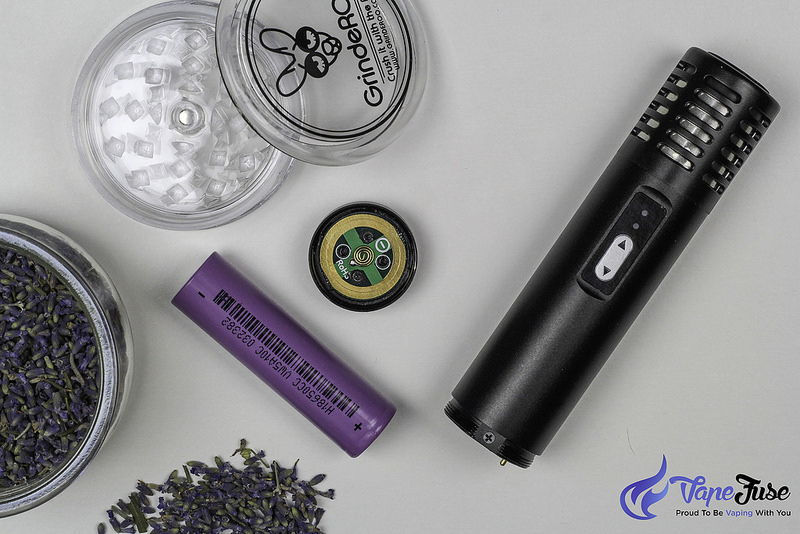 Unlike traditional vape pens, a new generation of these devices can work with dry herbs, wax concentrates, and e-liquid. Vape pens heat your materials to a particular temperature point below the level of combustion to create vapor and avoid the deleterious toxins. 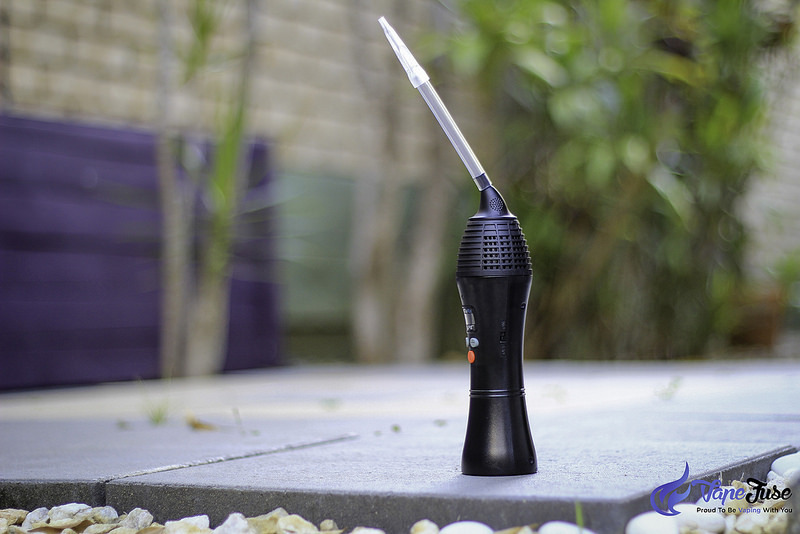 A vast majority of vape pens use a heating element ideal for vaporizing concentrates. You can only enjoy concentrates and e-liquids with vape pens that still use combustion but not dry herbs. Some vape pen models have different types of attachments for concentrates, dry herbs, and wax. But placing materials directly on the coil makes combustion inevitable. 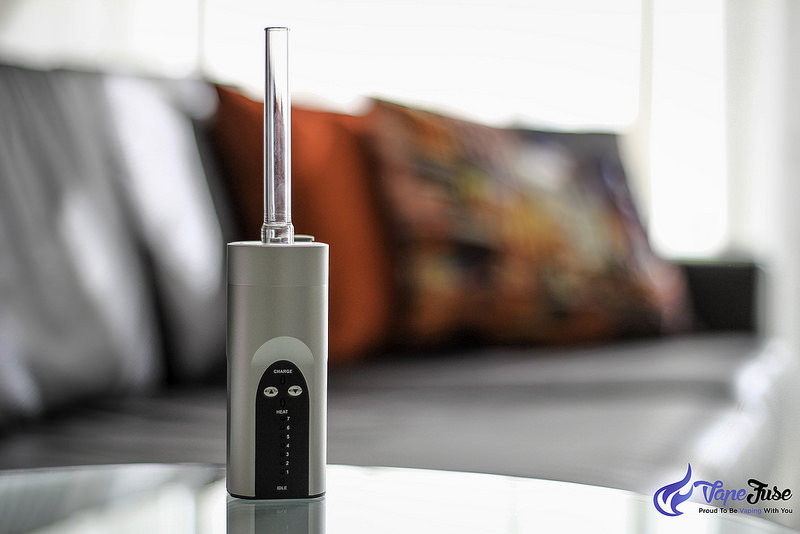 Due to their larger sizes, portable vaporizers feature convection heating for smoother vapor and no risk of combustion. Some newer versions now mimic the nifty and discreet design familiar with vape pens. Portable vaporizers do not require constant replacement of atomizers which comes at a cost. 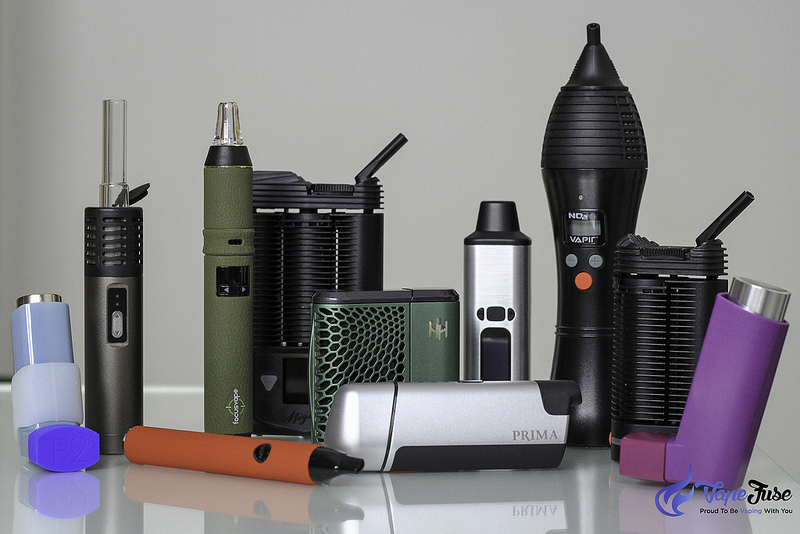 When comparing portable vaporizers against vape pens, consider the materials vaped, and convenience. Most vape pens work perfectly with wax concentrates and oils on-the-go in a highly sensible manner. 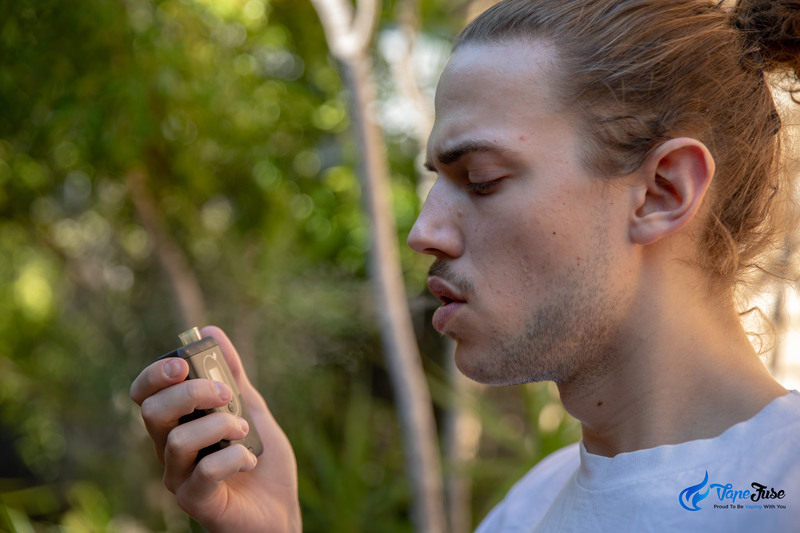 Alternatively, portable vaporizers can vaporize dry herbs, wax and concentrates. 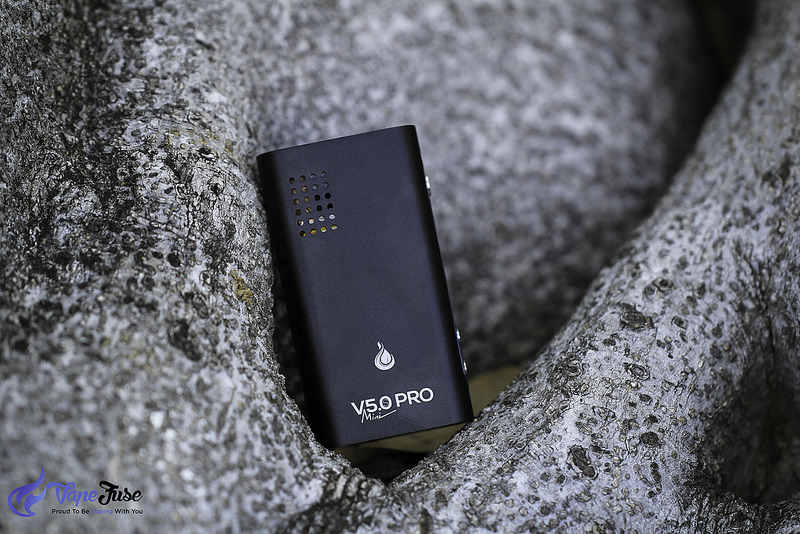 Highly advanced features and improved heating mechanisms make portable vaporizers more preferable. Accordingly, if you want pure and potent vapor, it might be worth to spend a little more to get one of the cool portable vaporizers. 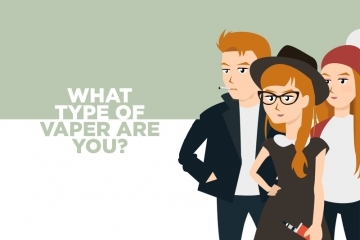 I m that fussy, versatile and passionate writer who enjoys plumbing the depths of vaping. My friends say I’m too fussy that I should carve out a heavenly universe for myself but that’s me and my condensed planet. The vaping world has helped me keep tons of carbon gases at bay but I still bathe my lungs with copious, pristine vapor to ensure my nerves don’t get edgy.